Phil Brown - Recreational fisherman and BlackBow inventor. Hello, I'm Phil Brown and I live in Auckland, New Zealand. 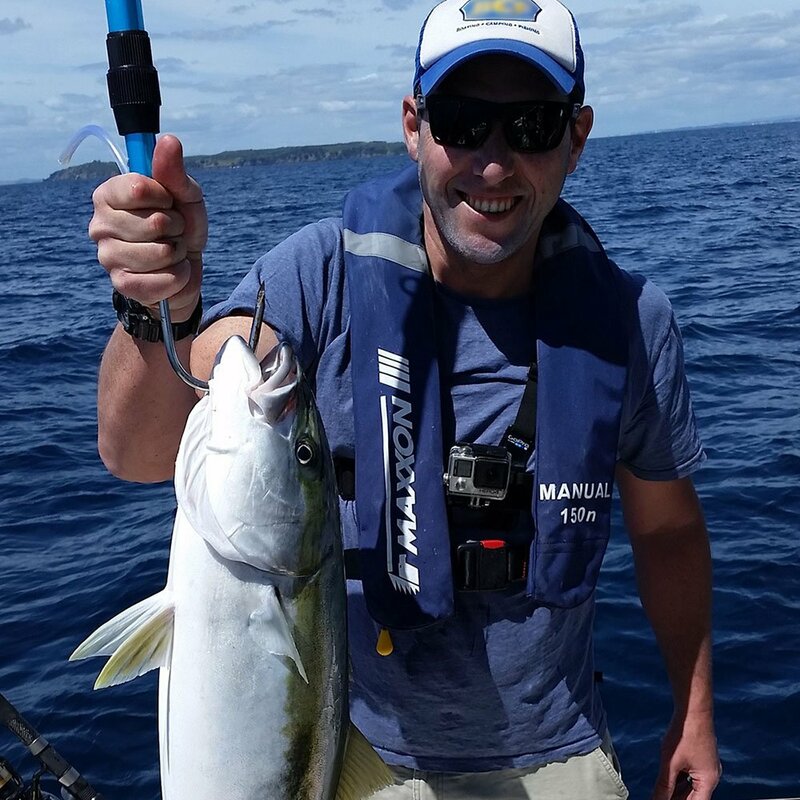 I've been pretty keen on fishing for as long as I can remember. As a kid, it was my grandfather who got me into it. He taught me all the basics; how to tie knots, bait a hook, cast a line and more importantly, how to wait patiently. Ever since then I've always had a love of the water and no matter where I see it I'm curious to know what it might be holding. My preferred fishing method of choice is 'whatever-is-working-at-the-time'. 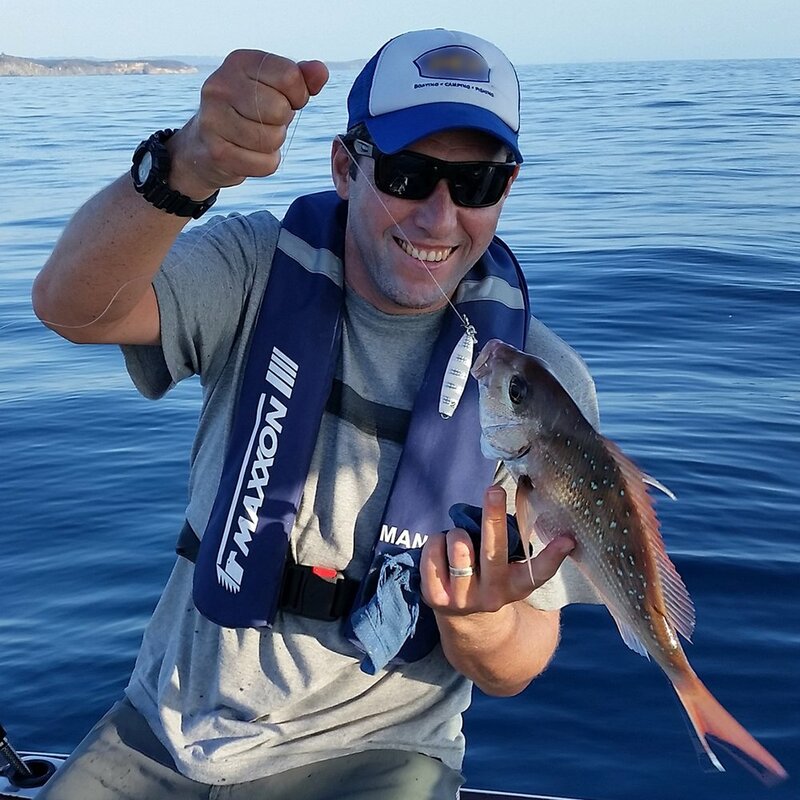 Live-baits, cut baits, jigs, plastics or lures. I don't think there's any rule that says you have to stick to one particular setup (unless you're in a tournament). I think it's good to cover as many bases as you can. I'm happy to see a fish come on-board by what ever method. Tangled, rusty rigs don't catch fish. 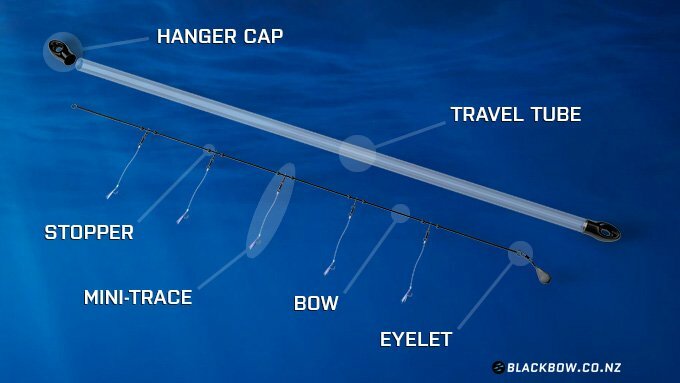 Like a lot of inventions, the BlackBow rig concept came from the need to find a solution for a problem. I was cleaning out my tackle bag one day and found that I had been keeping 3 tangled up, rusty old sabiki rigs. Seeing the condition they were in lead me to thinking, why? Why are they so tangled? Why are they so rusty? Why do I have 3 of them? And why are they still in my tackle bag?! Maybe there was something fundamentally wrong with the Sabiki. Basically, it has a collapsible main line which brings the hooks together to become an entwined tangled mess. So I began my search for a better way. I was expecting to find something on the internet that I could just buy, but that wasn't the case. I couldn't find anything that dealt directly with the problem of a tangled sabiki. It turns out that the entire fishing community accepts a sabiki tangle as a fact of life! Instead of someone fixing the problem there's just a bunch load of work-arounds. My objectives in the design of this rig was to keep the hooks apart from each other 100% of the time, and of course to have something that still catches fish, which it does.